Stunning property facing south, close to the lively and beautiful center of Aix en Provence with its shops and restaurants, Cours Mirabeau is only a 10 minutes walk away. Grand property offering an impressive 480m2 of habitable space and a 90m2 guest house, both in an excellent condition. 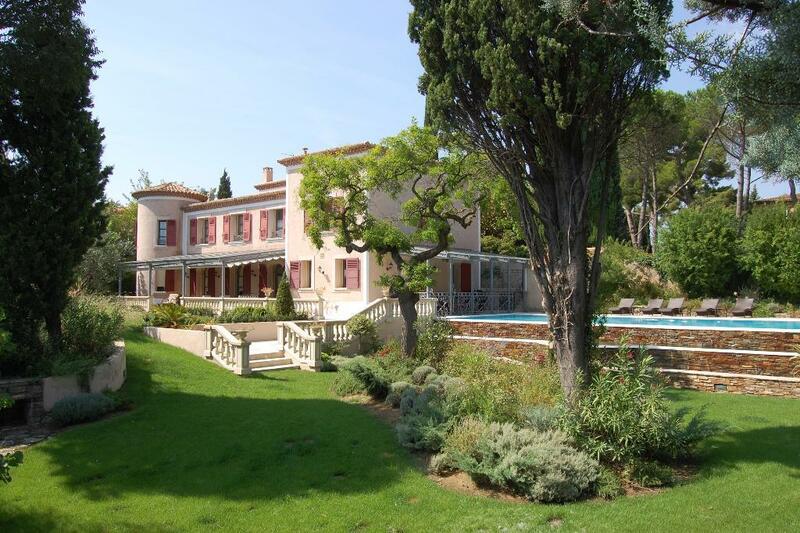 Set on landscaped grounds of 2245m2 decorated with a magnificent 15x8m heated swimming pool and jacuzzi. The property offers reception rooms, dining room, a music room, home cinema and gym, an office and 5 beautiful bedrooms. The property has a covered garage and dominant garden and countryside views. Special Features: Guest house, fireplace, double glazing, a quiet and sort after residential district, swimming pool, electric gates, jacuzzi, electric shutters. Please contact us for more details.